The European Commission is investing €16m in the project. A pan-European network focusing on robotics is aiming to reduce barriers to adoption by creating a platform for healthcare and technology providers to collaborate. 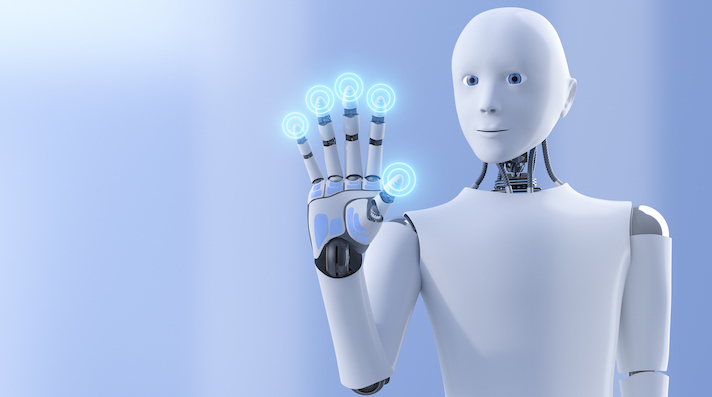 The Digital Innovation Hubs in Healthcare Robotics project is bringing together 17 partners from 10 countries, including Germany, France, the UK and Switzerland, who will connect their regional networks and expertise, led by the University of Twente in The Netherlands. The European Commission is investing €16m in the project, which started this month and is expected to run until the end of 2022, covering clinical services, hospital logistics, and home and care-based robotics, aiming to “stimulate (...) innovation in all aspects of healthcare”. Digital innovation hubs, a response to concerns around the slow uptake of digital technologies, are described by the Commission as “one-stop-shops” supporting the digitisation of companies and of public organisations. Despite representing over 90 percent of all businesses in Europe, only one in five EU SMEs are "highly digitised", according to the Commission. University of Twente Professor Stefano Stramigioli, coordinator of the pan-European network, said commercial companies would receive more than €8m through the project, supporting their efforts to develop and deploy digital technologies in healthcare. SMEs and midcaps based in Europe will be able to apply for funding in open calls up until the spring of 2021, starting this summer. “The route for embedding medical innovations in clinical practice is tough, time-consuming and requires substantial investments," Stramigioli said.